I'll be back next week to launch the new shop collection! Have a sweet July weekend. how fun! and how exciting to launch your website. i'm sure you're thrilled:) can't wait to see it. have a happy fourth Alli! 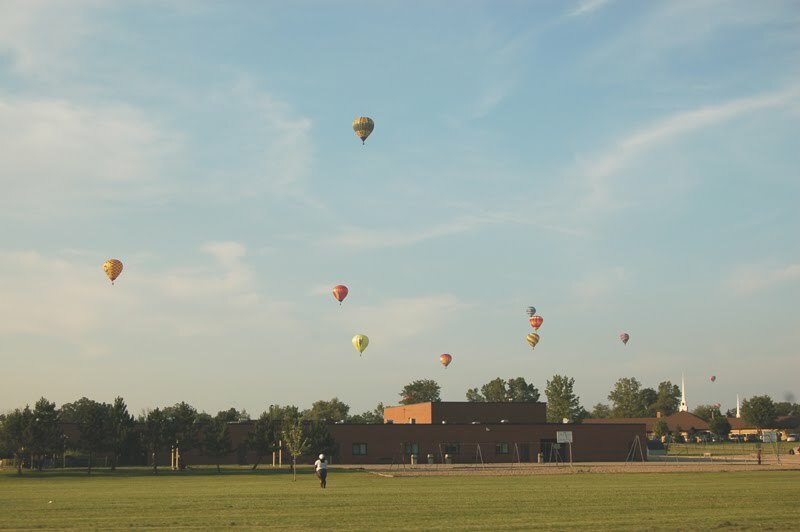 I love hot air balloons in the sky, we often have them here in Summer. I was just thinking about your shop the other day and now I know - looking forward to it. Enjoy your celebrations this weekend. It must be amazing to see all those balloons up close. I always see them when I'm driving - not a good idea to whip out my camera on the freeway though. Have a great fourth of July! HOORAY! ;) i am so excited for your shop! that balloon pic is awesome! i would totally go on one but im terrified of heights, heh. happy weekend friend! xo. I would have loved to have seen that! How exciting, can't wait to see your new shop. Happy long weekend to you and your hubby. I've been too busy lately to spend much time looking at my favourite blogs. But I'm on vacation now, and have spent a while here catching up on your last several posts. I love this blog! It's just so lovely. I could look at it all day! could that be any more gorgeous? alli, you've got a gift! looking forward to the new site. great photo! happy holiday weekend! I feel like this is a sign that my recent longing to go hot air ballooning is not just a passing desire!